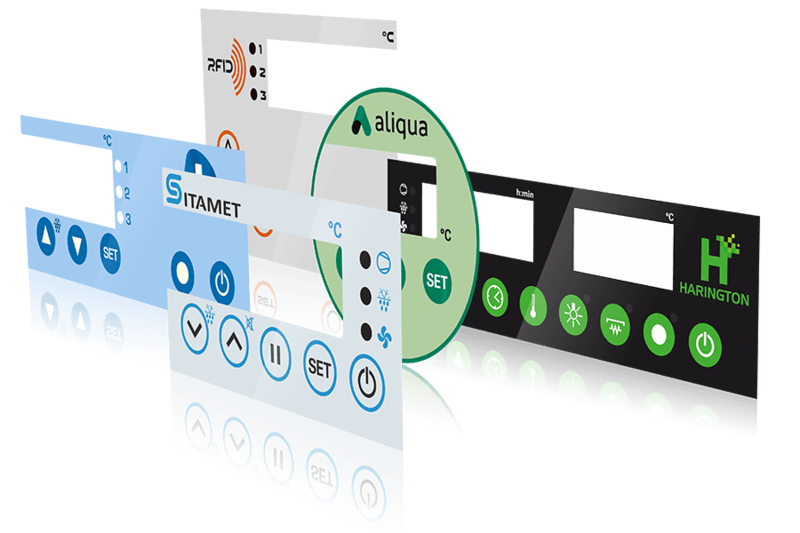 Our standard product range includes a wide selection of our controllers and control systems. Simply enter the product name and start searching by clicking on the blue arrow. If you do not know the product name, you can also easily search and filter by functions. With the search window, you can select e.g. the controller function, the housing format and other technical requirements; the search result will persuade you. Please enter the product name of the product you are looking for and start the search. For the product groups accessories and sensors, please use the product search by function. With Product Quick Search, it takes just seconds to find your data sheet and other product information. Simply enter the individual, 9-digit part number and start searching! Design configurator. Design your Störk-Tronic product. We give you the opportunity to design the front of the controller to suit your design needs to ensure that controller fronts match your design requirements and keeps your branding in focus. Check out our new design configurator to get an impression on possible new designs. See for yourself! We are happy to provide you further details and more information on request.